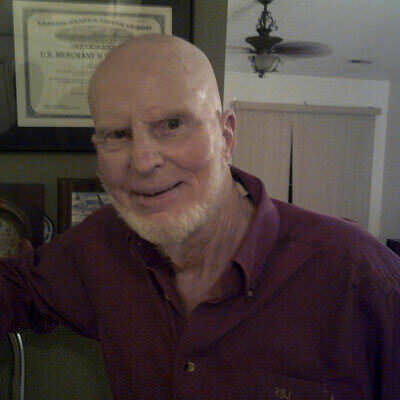 Nice older guy slender 5' 6", good health, physically active, university educated, retired sea captain. I enjoy most types of music, jazz and Mexican. I am an avid reader and really enjoy meaningful conversation, about most any topic. Am very loyal and very affectionate. I seek a woman that resides In Mexico that wants to be loved and respected and secure I speak very limited Spanish but study daily. Please let me be your amiga.